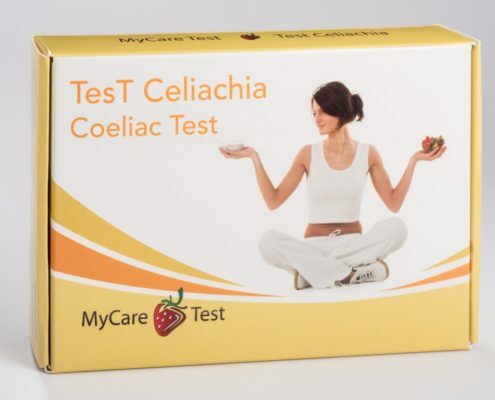 The Coeliac Disease´ symptoms are general ones, therefore diagnosing this disease is very hard. MyCare Test is the right and easiest way to get a correct, quick diagnosis about it. The Coeliac Disease is a small-intestine disease. It is caused by an allergy to glutine which is to be found in grains flour, barley, rye and other cereals. The symptoms are: diarroea, weight loss, pains, abdominal cramps, asthenia, etc. By allergic persons glutine swalling gives rise to inflammation, therefore our immunitary system starts to produce dedicated anticorps. 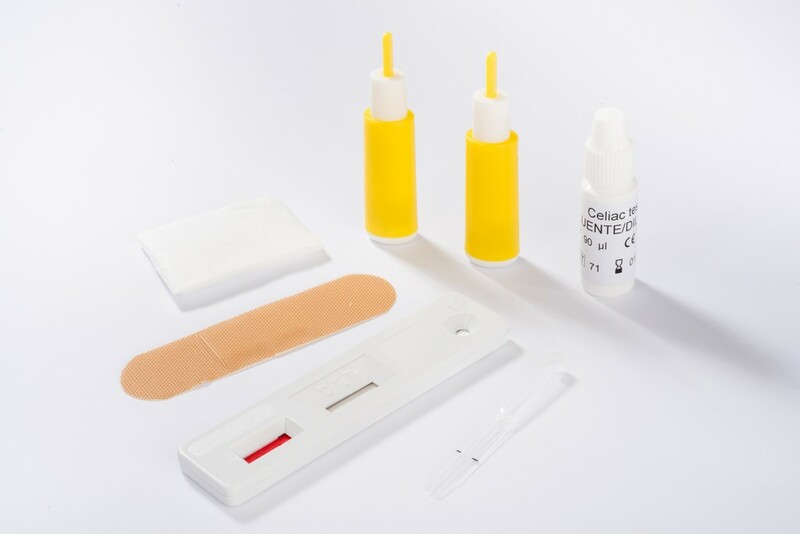 As a matter of fact, in order to deduct the disease presence, the test detects the presence of these antbodies: antigliadin, human tissue transglutaminase (h-tTG) and anti-endomisio. This is an easy, reliable, non-invasive method to diagnose the disease. 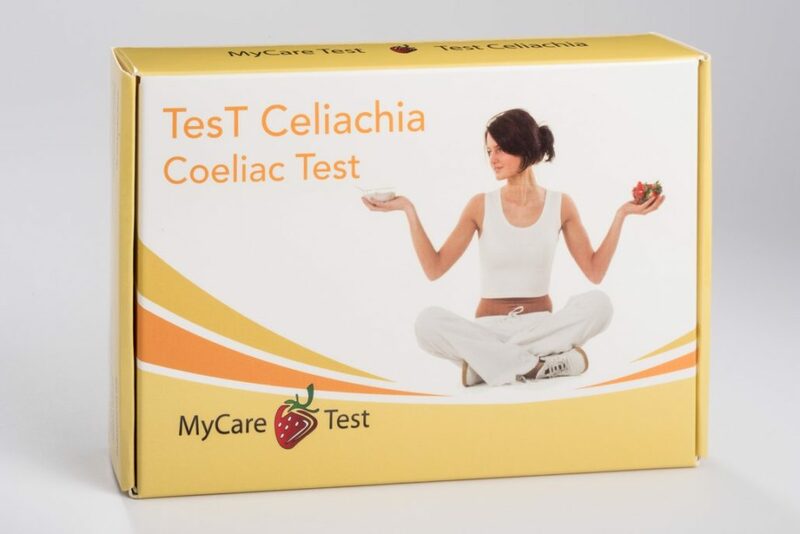 MyCare Test Coeliac detects, in only one blood drop, the presence of antibodies. This screening test is totally reliable and allows you to start immediately a therapy, after a previous chat with your personal doctor.